A great introduction to the understanding of contemporary mediums and their properties. * The set includes 2 oz. 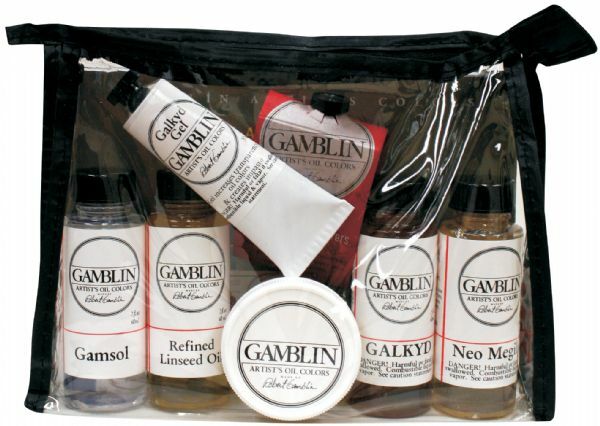 each of Galkyd Neo Megilp refined linseed oil Gamsol cold wax medium and a 37ml tube if Galkyd G-Gel.